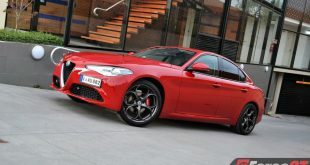 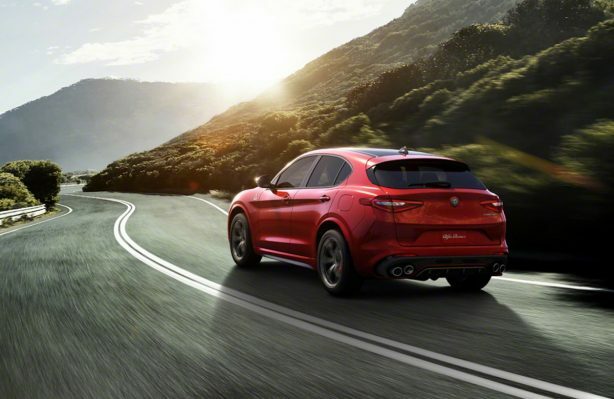 Hot on the heels of claiming the title for the world’s fastest production four-door sedan on the Nurburgring circuit, Alfa Romeo is at it again, this time smashing the record for the fastest production SUV around the legendary track. 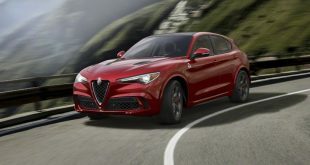 Set for launch in Australia in early 2018, the Alfa Romeo Stelvio Quadrifoglio lapped the 20.8km Nordschleife (north loop) in a record 7 minutes 51.7 seconds. 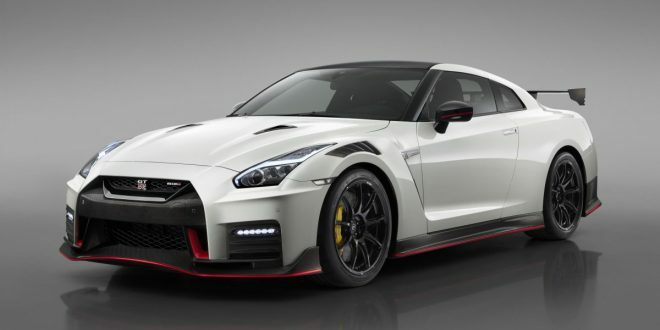 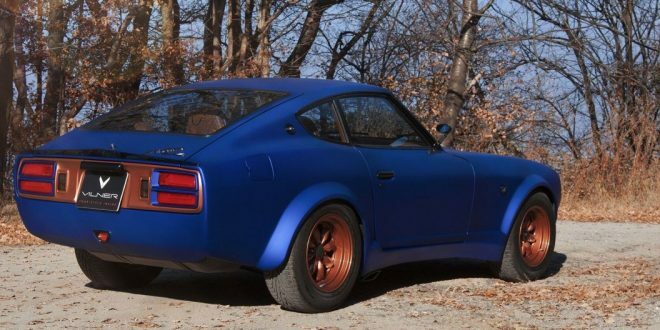 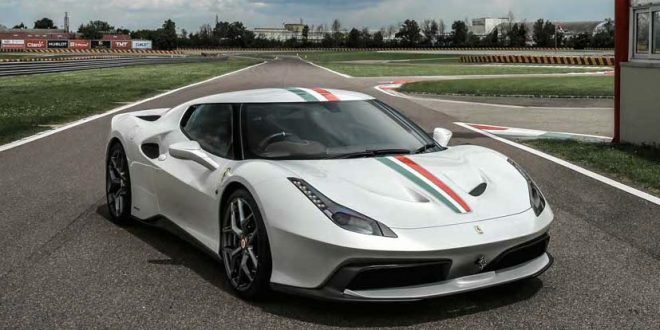 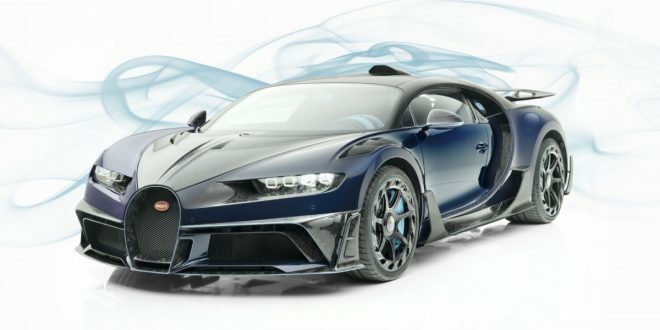 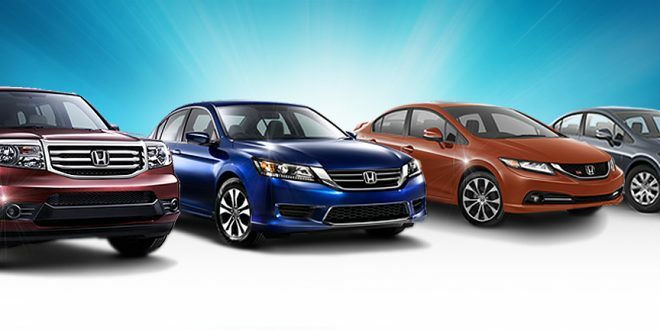 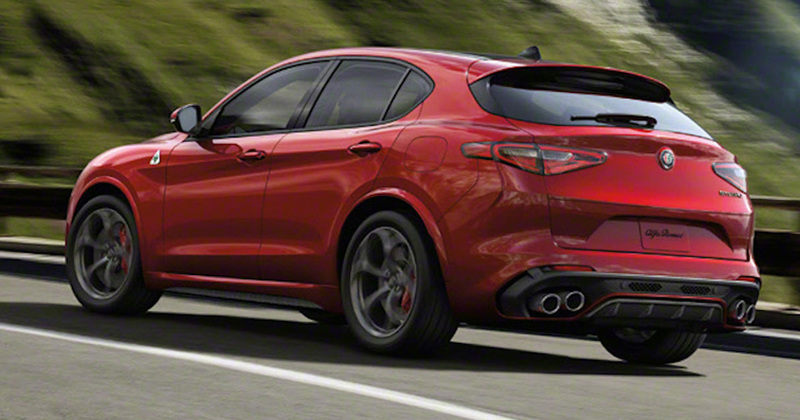 This new benchmark time is a full eight seconds faster than the previous production SUV record. 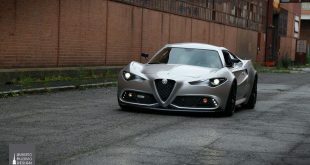 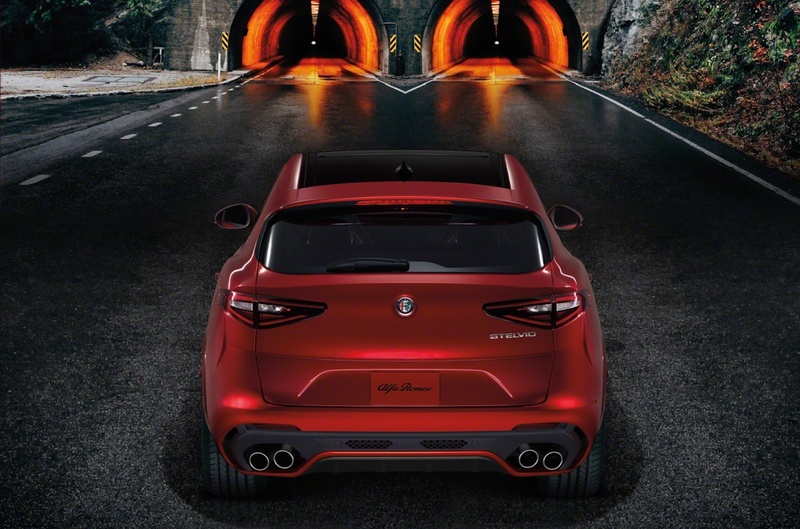 The Stelvio Quadrifoglio record was established by Fabio Francia, the same driver who also set the track record for the fastest four-door sedan in the world on the Nürburgring with the Giulia Quadrifoglio in a time of just 7 minutes and 32 seconds. “We specifically engineered and designed the Stelvio Quadrifoglio to set world-class benchmarks and it did not disappoint with a world-record Nürburgring lap time of 7 minutes and 51.7 seconds,” said Reid Bigland, Head of Alfa Romeo. 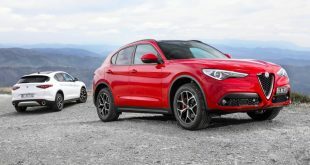 Alfa Romeo’s first ever SUV is said to fuse perfect weight distribution, unique technical solutions and excellent weight-to- power ratio in a distinctive package with Italian style and passion. The Stelvio Quadrifoglio extensively integrates lightweight construction and materials that enable and deliver perfect 50/50 weight distribution. 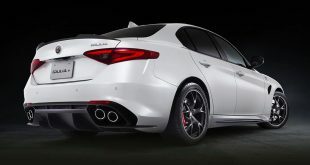 It’s claimed to offer segment-leading torsional rigidity, class-exclusive carbon fibre driveshaft and the most direct steering available. 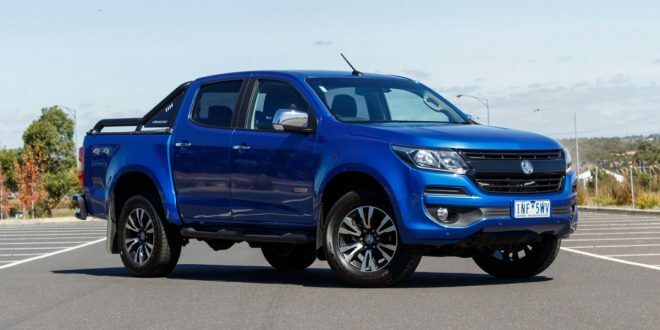 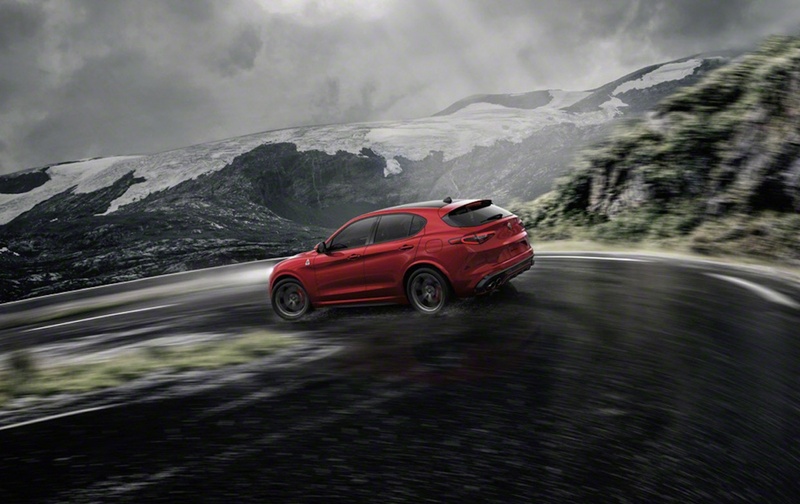 The heart and soul of the performance flagship SUV is an all-aluminium, direct-injection 2.9-litre twin turbo petrol V6 engine, delivering 371kW and 600Nm, to which the standard Q4 all-wheel-drive system is paired for the first time. 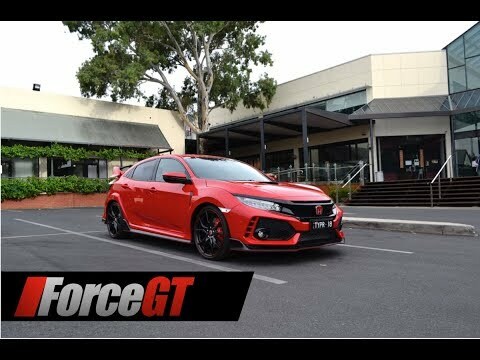 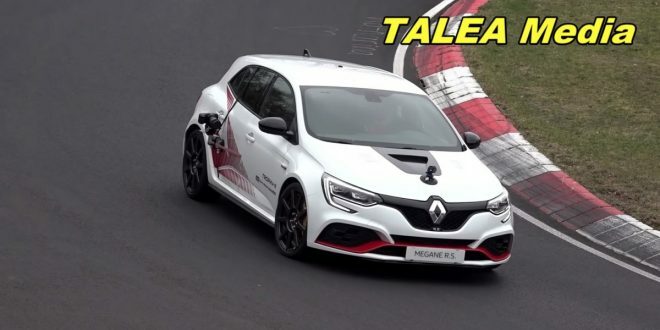 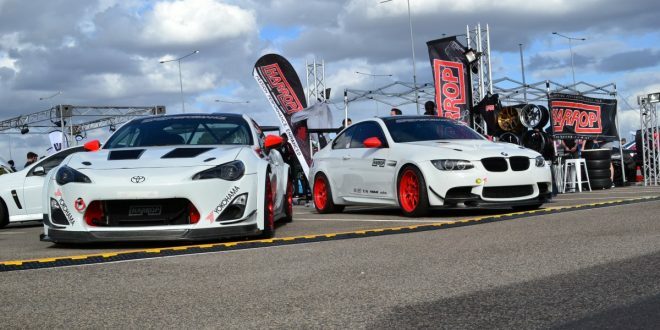 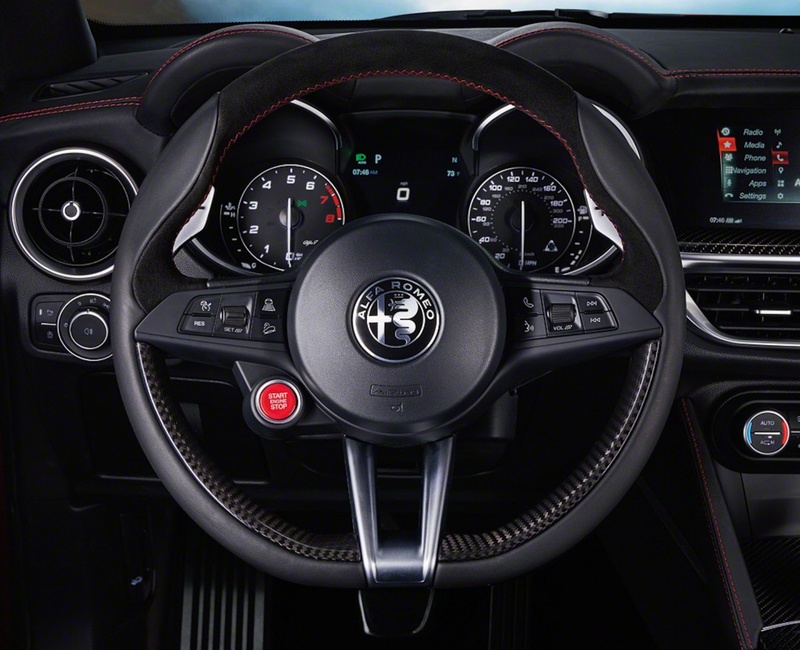 The engine is matched with an eight-speed automatic transmission with specific settings for shifting in just 150 milliseconds in Race mode. 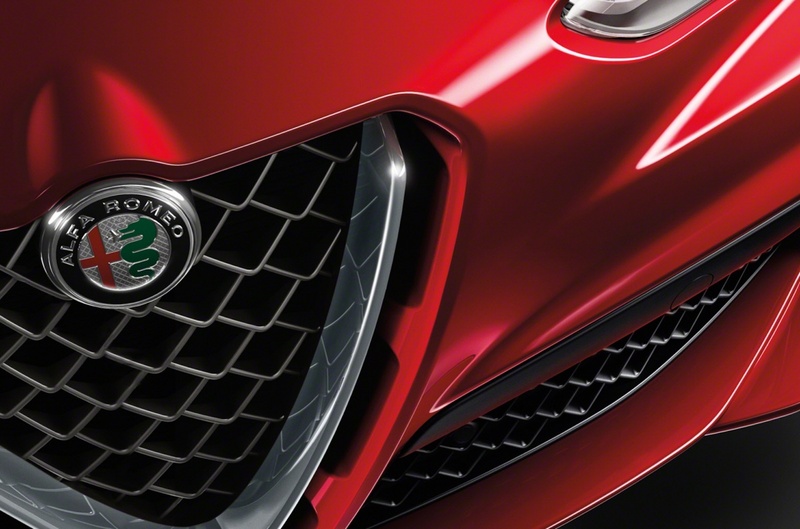 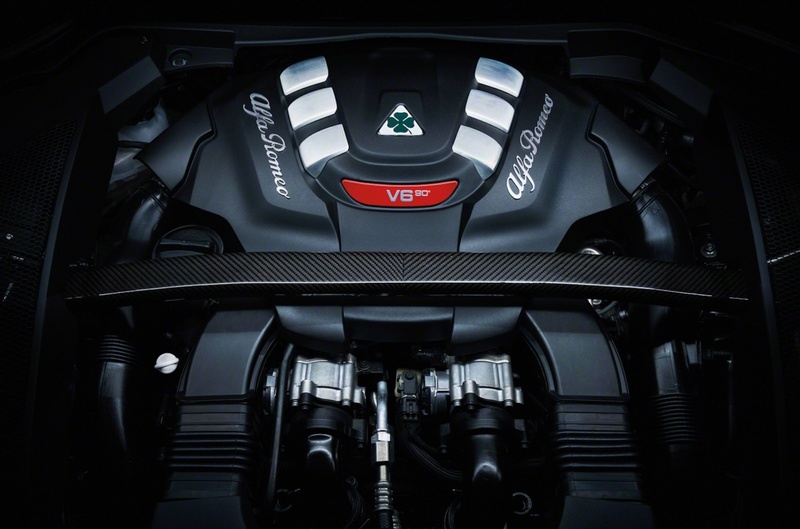 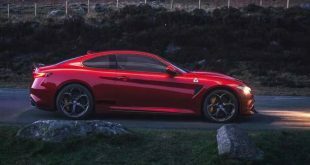 Designed to enhance the all-new lightweight Alfa Romeo architecture, the all-aluminium 2.9-litre V6 twin turbo engine features a compact 90-degree layout and was holistically designed for a low centre of gravity within the chassis. 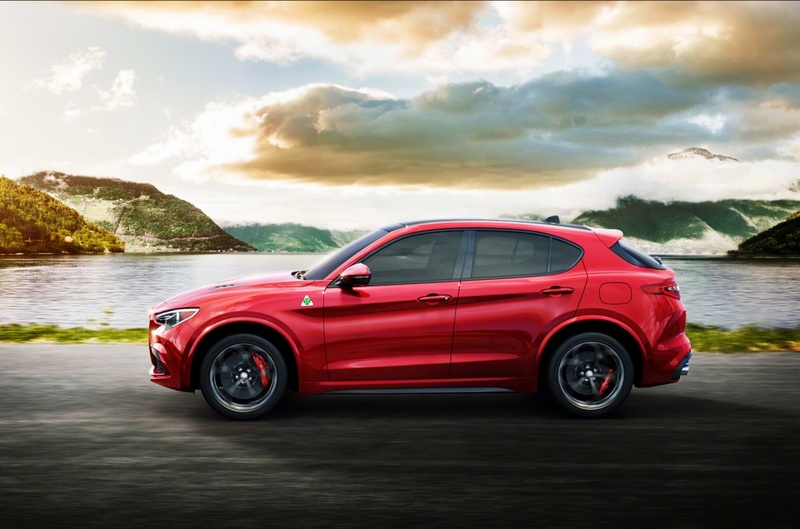 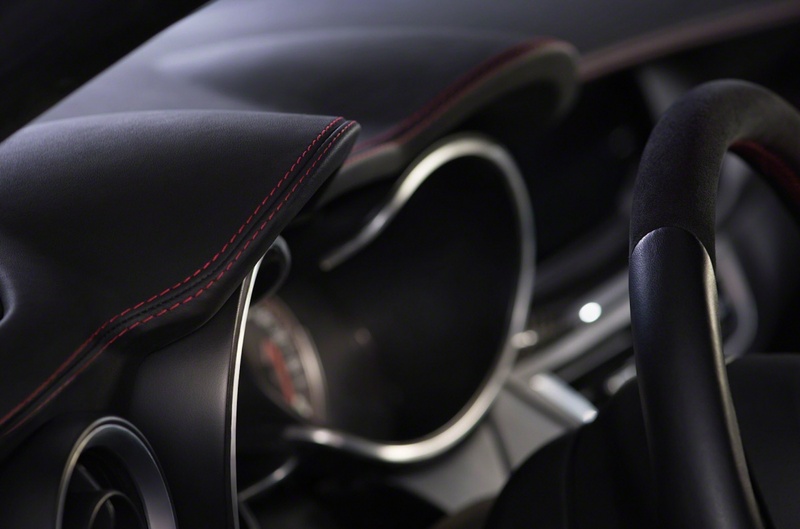 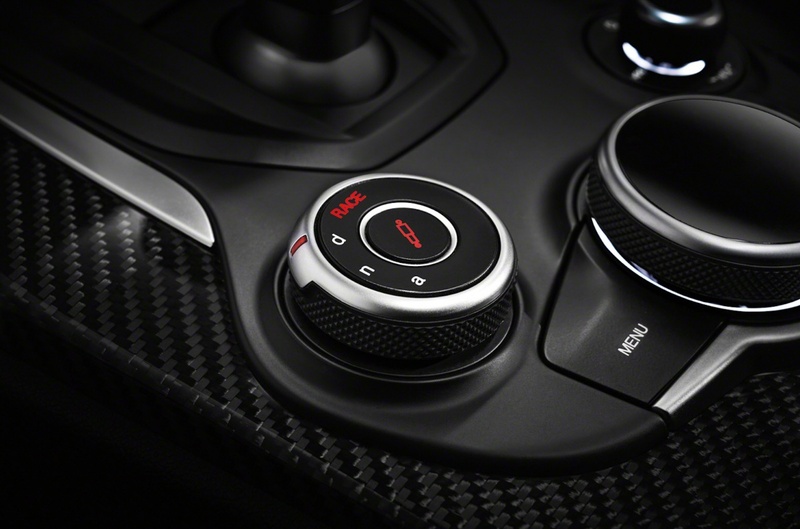 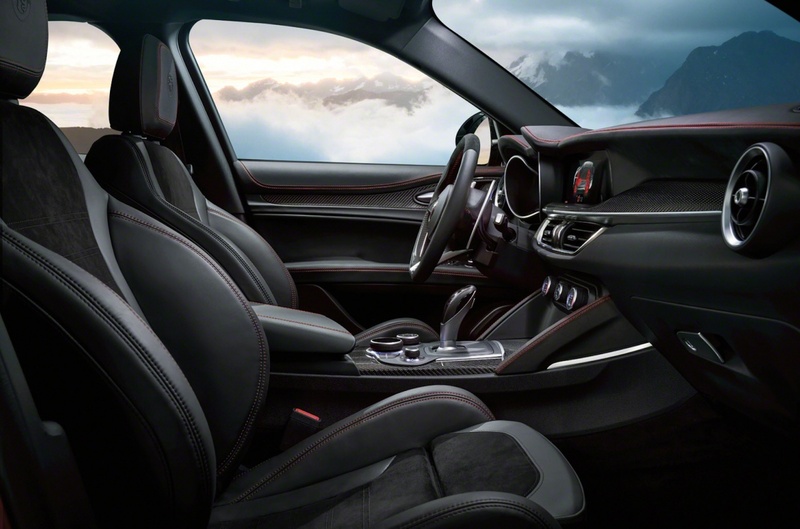 Advanced technology features unique to the Stelvio Quadrifoglio include a four-mode Alfa DNA Pro selector with Race mode, torque vectoring differential, Quadrifoglio-tuned adaptive suspension and cylinder deactivation system to maximise fuel efficiency. 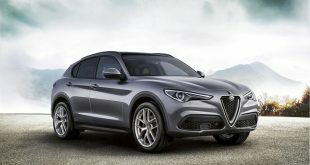 The Alfa Romeo Stelvio will on sale in Australia from Q1, 2018 with a three-model lineup.